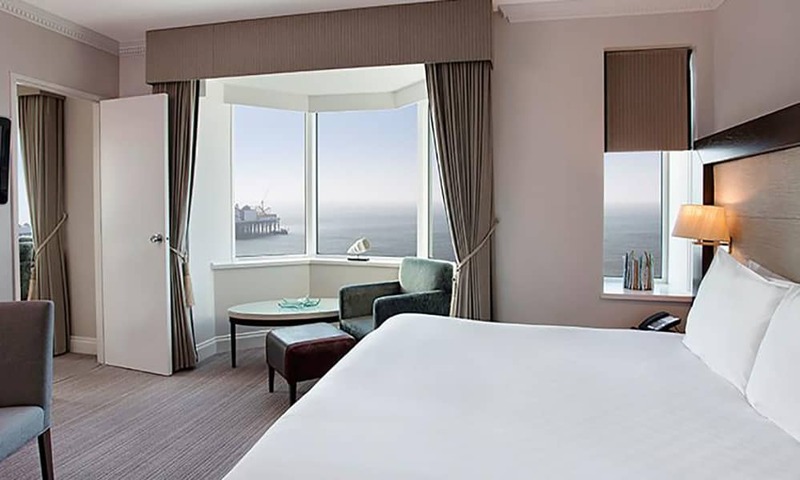 This Brighton Waterfront Hotel is situated in a premier position on the promenade overlooking the sea and is within easy reach of all that the city has to offer, as well as being the perfect base for exploring the East Sussex countryside. 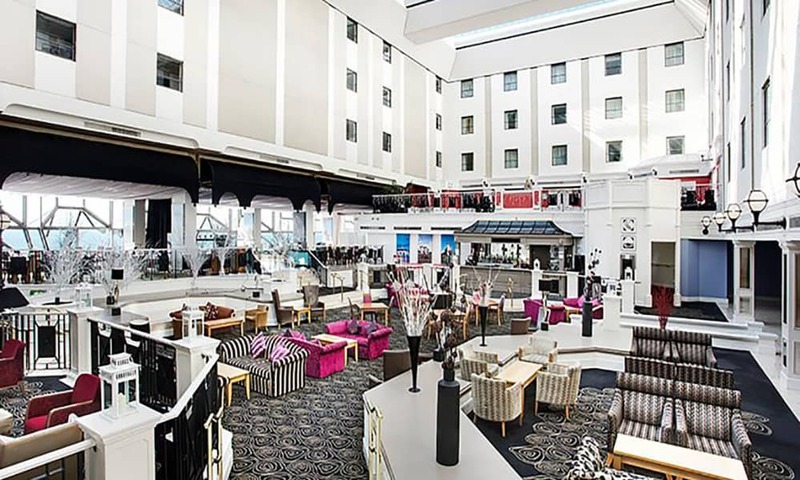 Built around a spectacular atrium, this hotel has 210 air-conditioned bedrooms including deluxe suites. 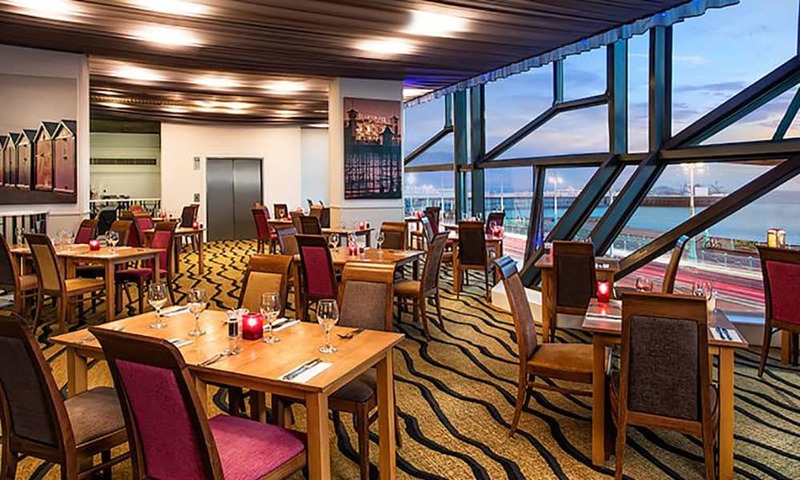 Top facilities include a restaurant, lounge and bar offering a wide selection of drinks, light refreshments and meals. 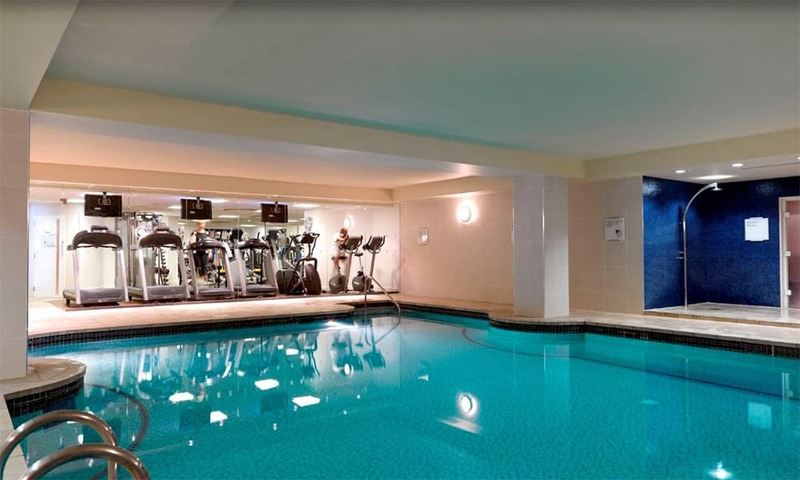 The hotel has a Health and Fitness club with swimming pool, sauna, sunbed and work out facilities. 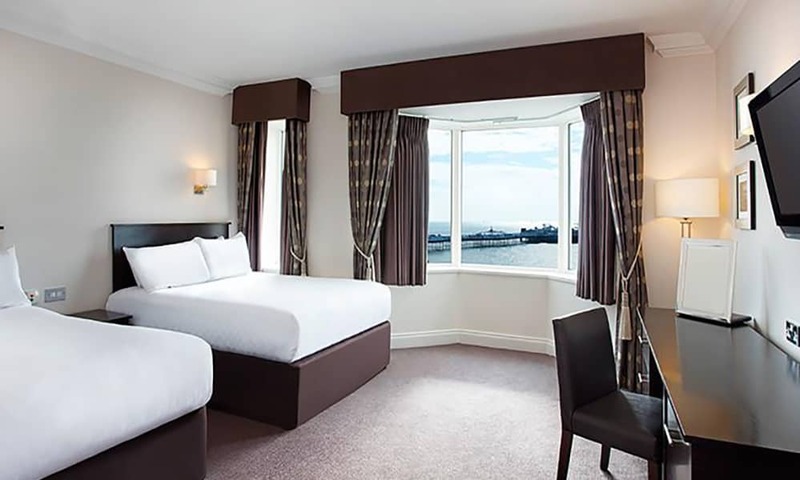 In addition to this, the hotel has a hairdressing salon and two health and beauty treatment rooms. 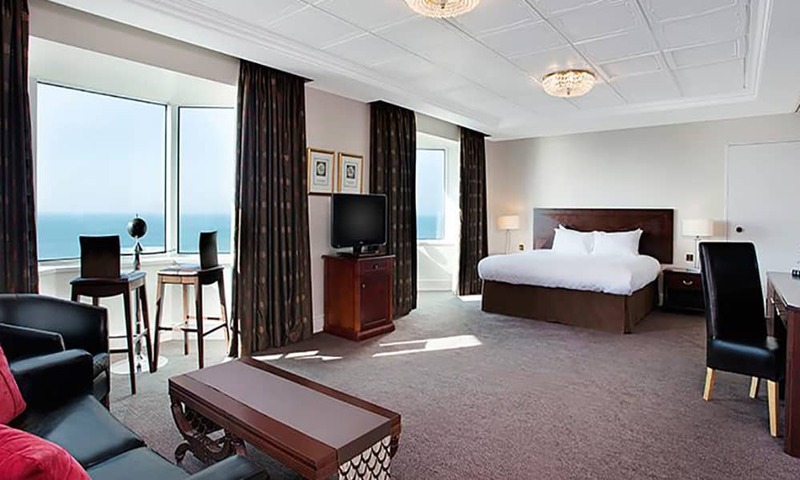 The hotel also offers limited parking at an additional charge. 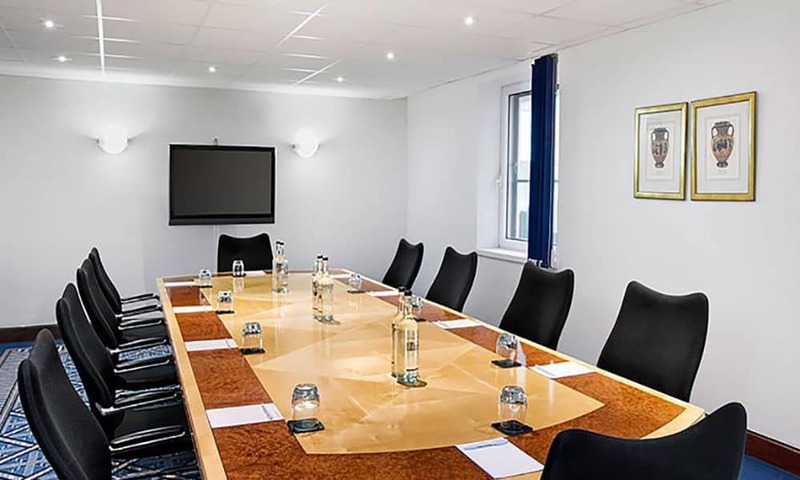 Conference with one of the 12 meeting rooms, the largest of which seats 300 theatre style. 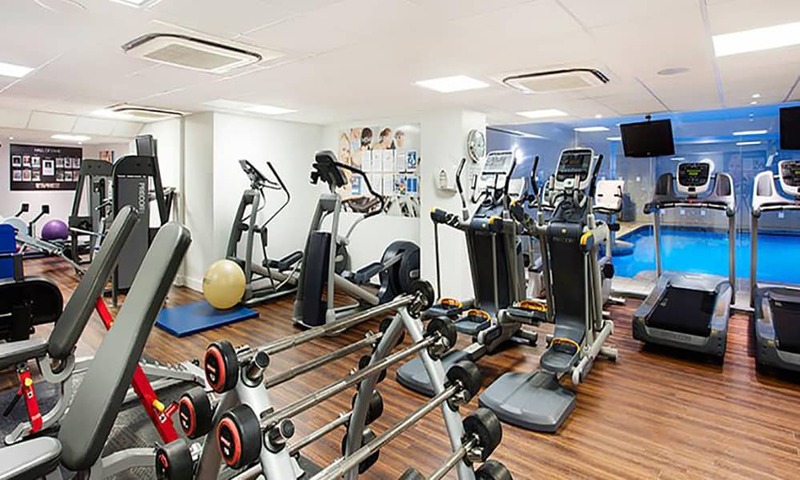 All meeting rooms have air-conditioning. 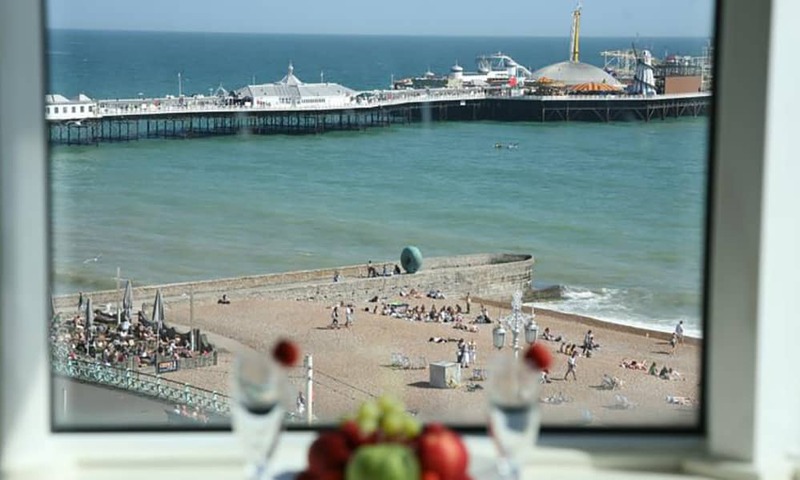 Located on the seafront and is within easy reach of great shopping, glittering nightlife, lively café society and the East Sussex countryside. 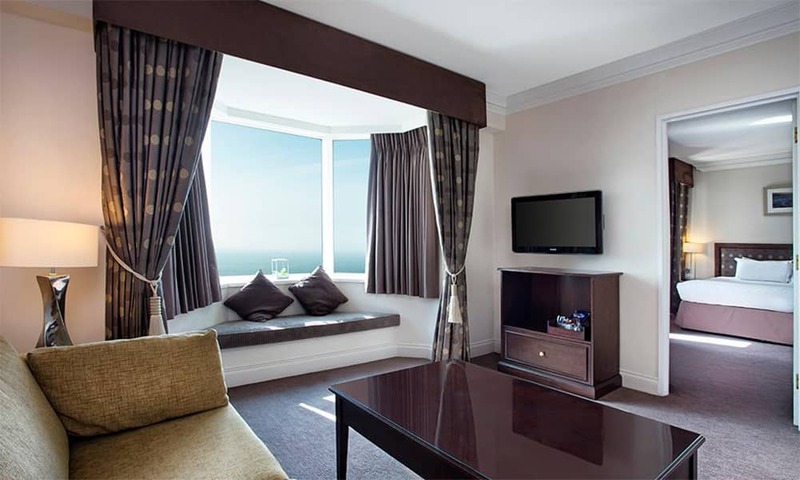 Attractions close to the hotel include the Sealife Centre and Brighton Pavilion.